Jawa Motorcycles old vs new design comparison - What has changed? 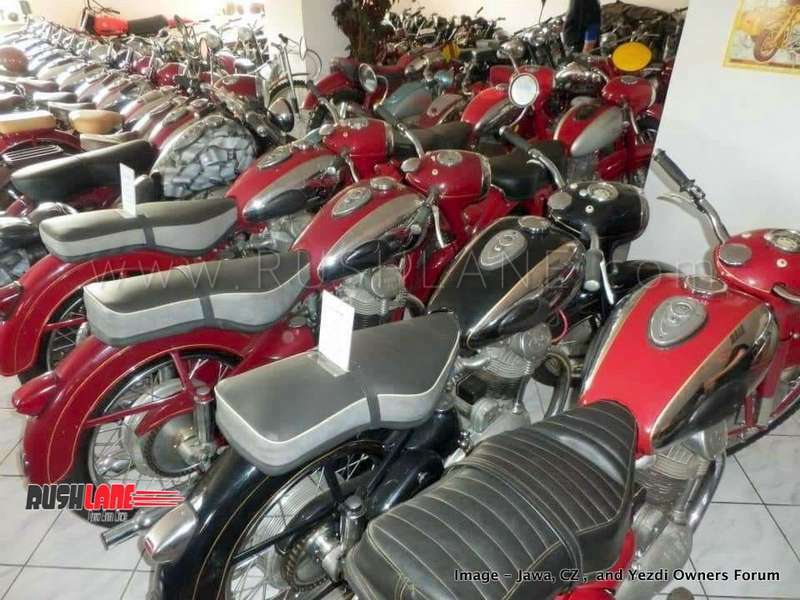 Jawa Motorcycles old vs new design comparison – What has changed? 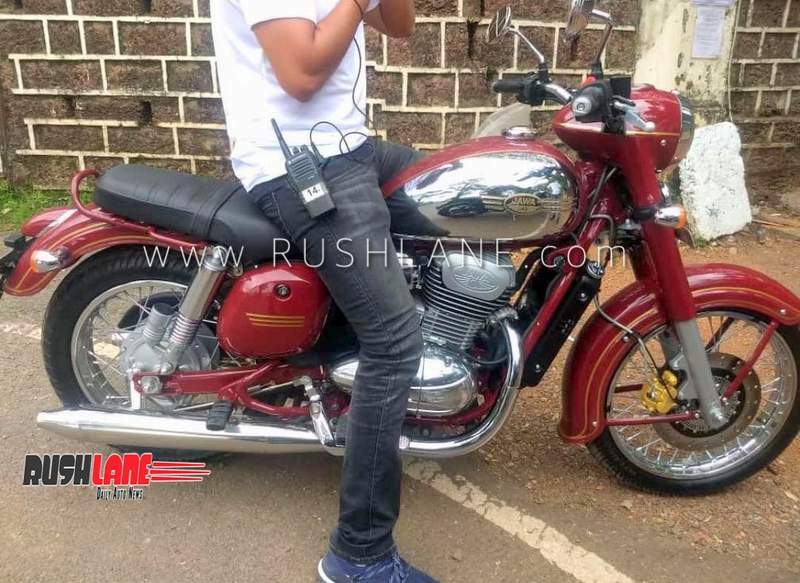 The new Jawa 300 cc motorcycle will rival the Royal Enfield Classic 350. Jawa Motorcycles has released a teaser ahead of it’s official return to business on 15th November (tomorrow). The teaser shows the original Jawa 250 Deluxe with tagline “Engineered in Europe. Loved in India.” We already know how the new Jawa 300 cc motorcycle looks like, thanks to the recent leak. If the old and new motorcycles are parked next to each other (it’s most likely to happen at the launch event), one would be hard pressed to spot the differences. The upcoming Jawa motorcycle is a perfect example of retro classic design. Every vital design feature of the original motorcycle has been carefully recreated. The point where the telescopic front fork meets the steering column is neatly hidden inside the headlamp cowl in both motorcycles. Other faithful recreations include the body-colored front and rear mudguards with golden lines, and a bulbous fuel tank with chrome fascias. The new 300 cc single-cylinder engine shares its bore and stroke with the Mahindra Mojo’s unit but the exterior detailing and the twin chrome exhaust pipes clearly pay homage to the original motorcycle’s 250 cc mill. Thanks to the modern regulations and requirements, the engine area is more tightly packed (read more ancillaries) than it was in the old motorcycle. The two-piece seats have been replaced by a single long seat and the new bike is significantly taller. It also seems much better built too. Of course, the modern iteration is equipped with front disc brake (a rear disc brake variant should be under development), gas-charged rear shock absorbers, and thicker tyres. To recap, the new Jawa motorcycle is powered by a 293 cc single-cylinder liquid-cooled engine which produces 27 PS and 28 Nm of torque. In addition to the standard variant, Jawa is also believed to be working on a cafe racer, off-roader and a Bobber. The new products will be pitted directly against the Royal Enfield models which are currently having a free run in the medium and compact displacement retro-classic market.